Wishing and waiting for my invites to arrive!! So I’m sitting at home wishing and waiting for Fedex to get here with our invites. I feels like I’ve been waiting for so long to get them. I’m completely obsessing about it and I know this because I’ve signed up to receive text updates that track my package. The story of our invites is a long one but I’ll sum it up for you. 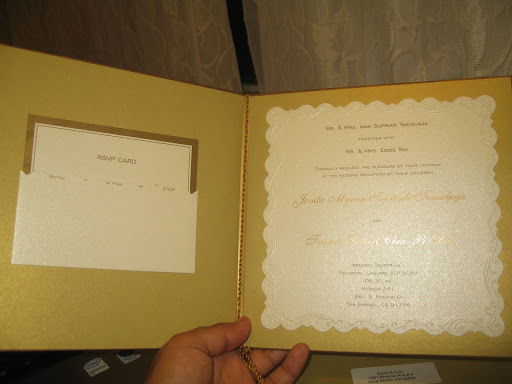 As soon as I got engaged one of my close friends suggested that if I wanted to order invitation from Indonesia like hers she would help us out. Fast forward a year later we decided to take her up on that offer. We began communicating with a vendor in Indonesia in January of this year. By February we were trying to figure out the design and the cost. In March my FI became concern that the process was going to take too long and shipping cost were going to add up. In April after canceling what I thought was the perfect invite I began my search once again. I am extremely picky when it comes to paper goods. My FI says that nothing impresses me and I think he is right. I know I wanted our invites to be letterpress but our checking account did not agree with me. This is an example of the letterpress that I liked. With 2 ink types = more expensive and as you know = a no go for us and our financial future. 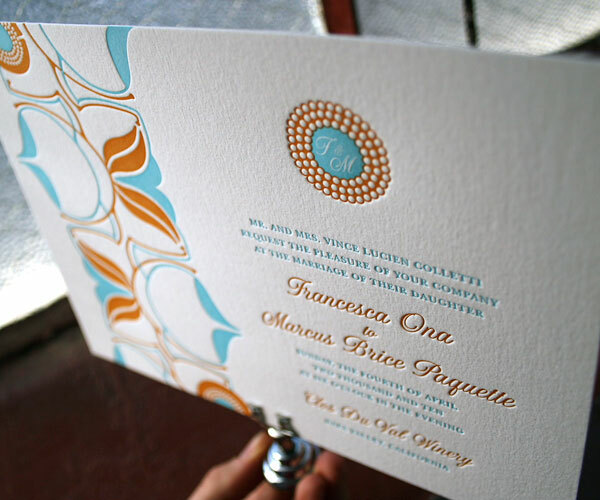 After searching several and I mean several sites for letterpress invitations I decided that I needed to get off my high horse and try to go for something more affordable. At this point is were I began obsessed with DIY invitations. The problem here was that I wanted nothing but the best and I mean Envelopments and everything. I mean seriously as seen in Martha Stewart. Once again I opted for a cheaper option than that since my time is money and since I don’t have a lot of it. I opted searching once more online. … but then came the printing. I was still adamant about the ink type. I began to contact local printers and they quoted me about $2 per cardstock. By the time I realized how much everything was adding up to I decided to go back on look at invites that I could just personalize myself. 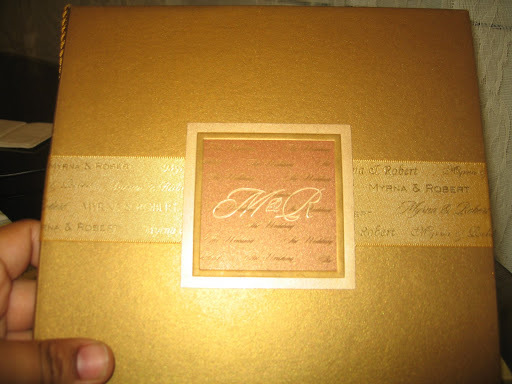 Keep checking my post to see which invites we went with.